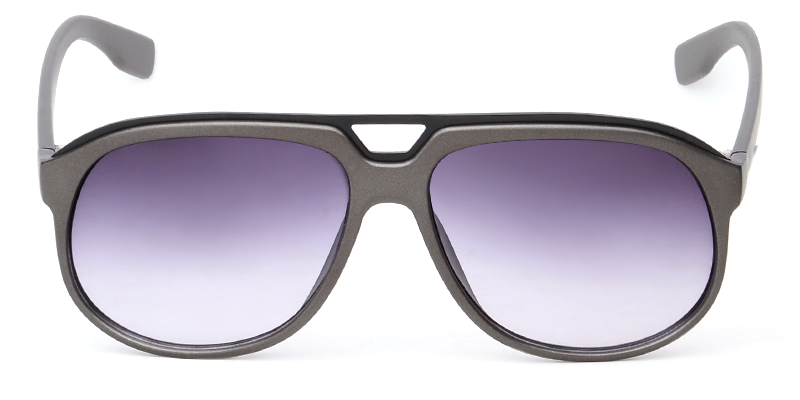 Get these cool aviator sunglasses and catch attention all the time. 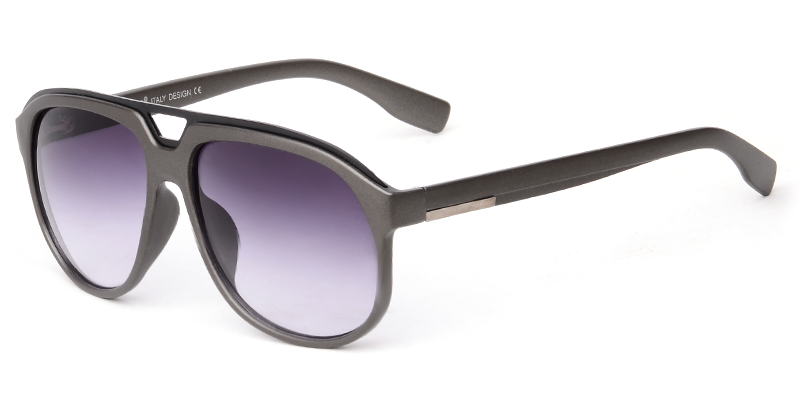 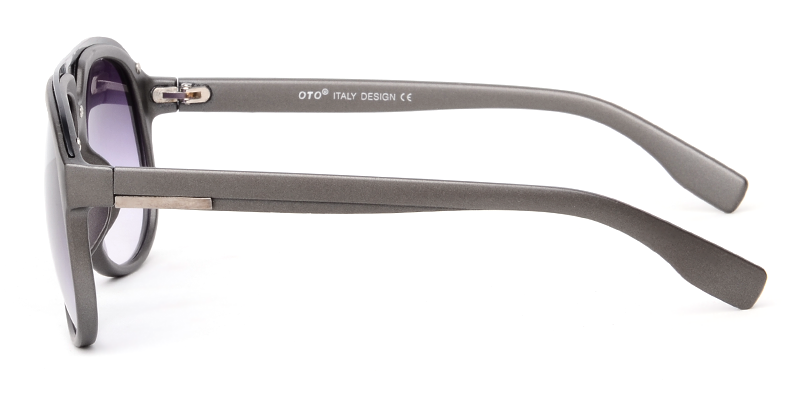 These sunglasses are most popular fashion accessory with large sized frame and shiny upside bridge. 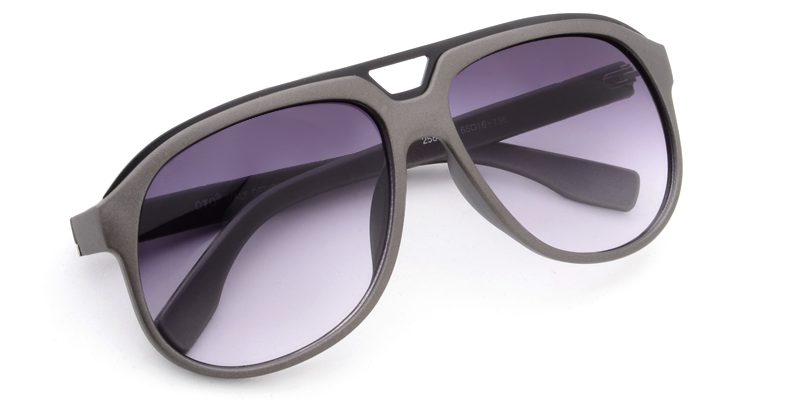 Select the tint you like, the lenses will protect your eyes from the sun!